This expedition is the very first of its kind. 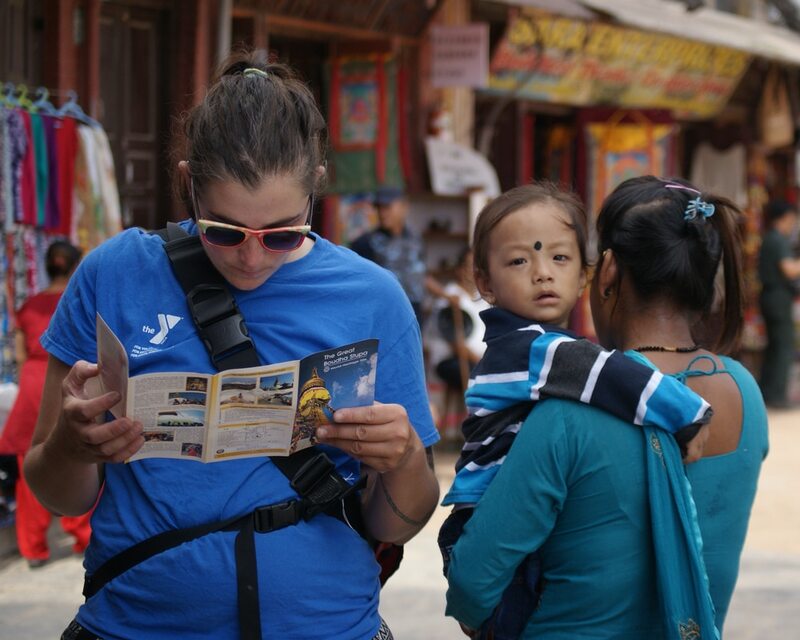 We’re leading the way when it comes to empowering women and have been doing so on the mountains of Nepal, for years. For the 2020 Expedition, we are bringing together a group of strong, fearless and compassionate women to climb Island Peak, one of the Himalayan giants. They will be guided by young female porters, who are using this as a training expedition to advance their own employment and career opportunities. 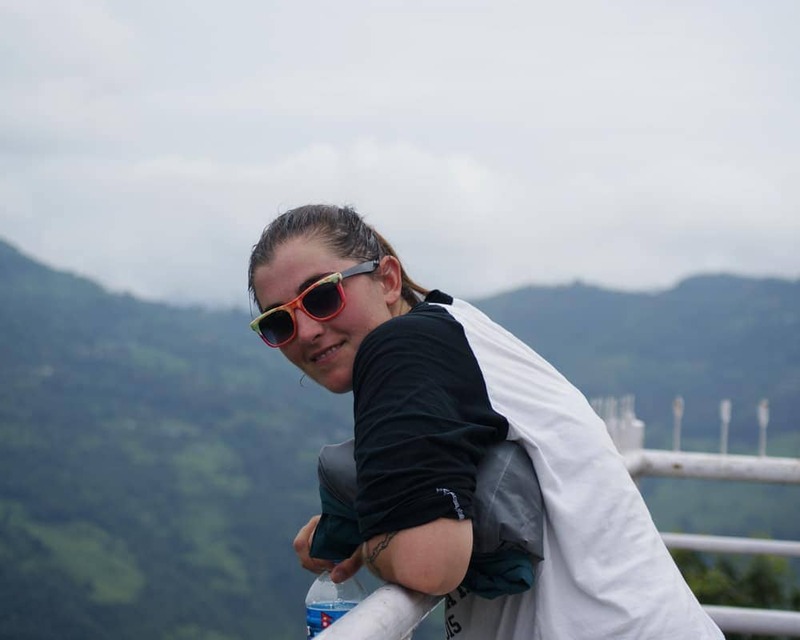 Hosted by Som Tamang, one of the founders of Take on Nepal, this inspiring expedition is the brain child of Sandra Carter from Colorado USA, who will be our adventurous female leader and trainer on this expedition. The following is what inspired Sandra to plan The 2020 Expedition. “My journey through Nepal from August 2016 to May 2017 changed my plan for my future. 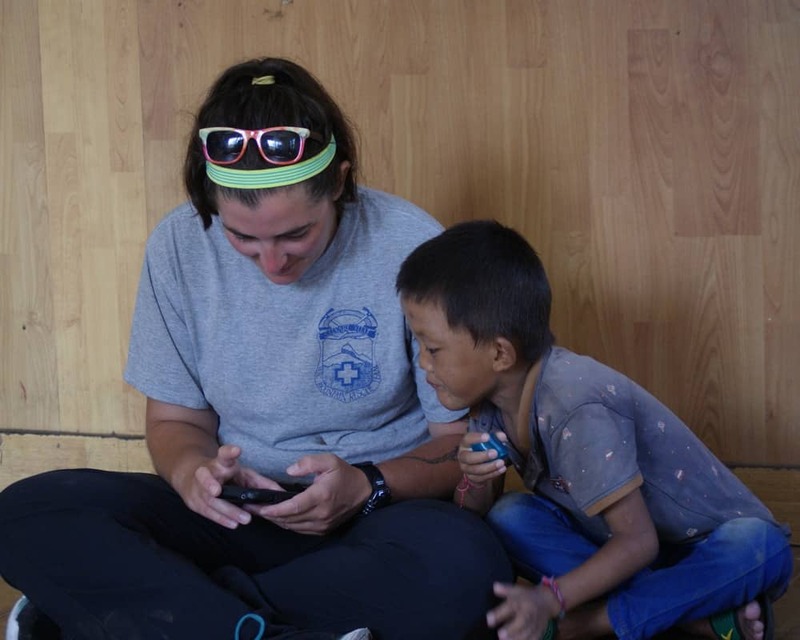 I went to Nepal knowing that I wanted to become a Social Worker, but I came back knowing that I could do more. I could combine my Bachelor’s degree in Outdoor Education and my skills as seasoned instructor with a Master’s degree in Social Work. One of the best paying jobs in Nepal is a mountain guide, with one mountain climbing suit, a guide could pay for food for his or her family for the better part of a year. A guide can be recognized and have the comfort of a reliable job to take care of his/ her family for pretty much the rest of their life. When I met Som Tamang in his village in Nepal and I told him I was an Adventure Guide back home, he asked if I could train his Take On Nepal guides from the village on how to climb and guide. I was humbled and so excited for this opportunity. I was not sure when I could come back and start these trainings, but we came up with the idea of tying these trainings with the problem of Human Trafficking that is going on in Nepal. Now there are not many women that are mountain guides and it is very hard for women of Nepal to get recognized and respected by the rest of the Society. The team will be lead by Som Tamang. Som summited Island Peak in April 2018 and is itching to get back there. 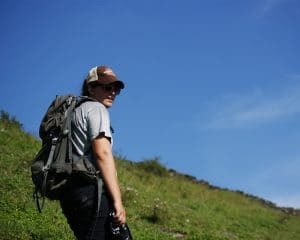 Mountain climbing is in Som’s blood, he’s been doing it as a professional guide since he was 16 years old. 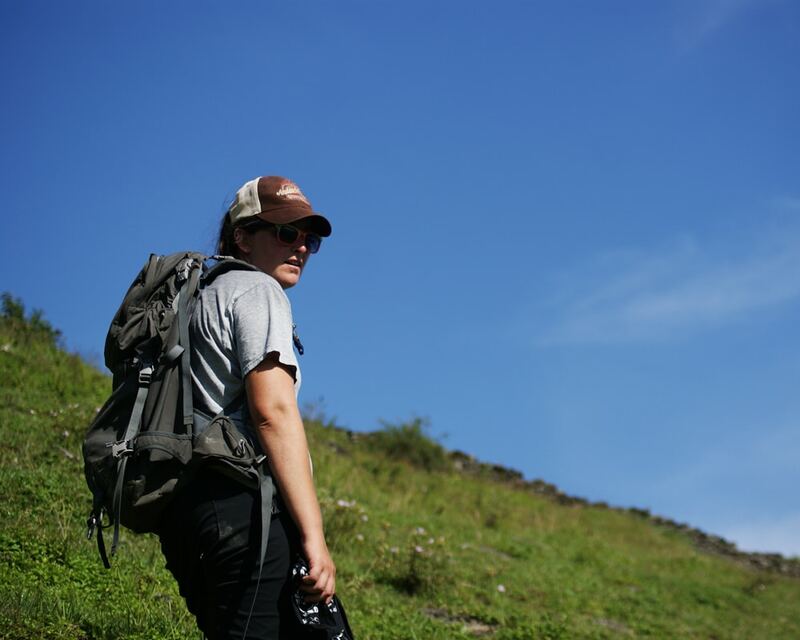 Som will lead with Dinesh, who has a huge amount of experience climbing peaks and our other team members, who are experienced and competent mountain guides. You will be in safe hands. Our women only groups are a coming together of women both. It’s an opportunity to inspire and create real change. Through this trek, you will share experiences and make friendships that will change the way you view the world and yourself. For more information visit the 2020 Expedition tour page or contact us today.